FRANCE: Apparent blackout of media coverage of thwarted Islamic terrorist attack that was targeting kindergarten children and police. No English language media coverage anyway. Not a word about this on Google either. According to the report in the French video below, the Muslim terrorist was a huge admirer of Mohamend Merah, the Muslim terrorist who murdered 3 soldiers and 4 people at a Jewish school in Toulouse in 2012. 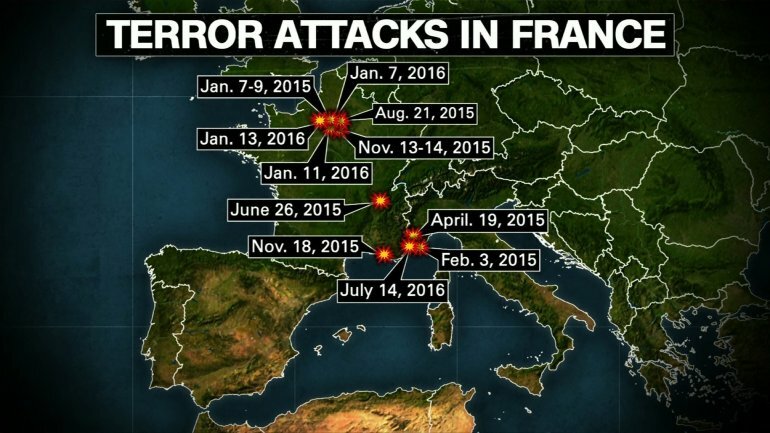 France has endured a seemingly endless series of attacks and near-misses from Muslim terrorists with the same background. Merah was the model they hoped to imitate and surpass. Beginning with the Merah attack in 2012, Islamic extremists — most of them homegrown — have killed nearly 250 people in France, far more than anywhere else in Western Europe. Major Terror Attack in France against KINDERGARTENERS & Police Thwarted. The Terrorist confessed he was going to first take the children hostage & slaughter police who came to save them. Police & Media want you to know the Jihadi suffered from “depression”. Muslim plane passenger throws a hissy fit when he thinks the sandwich he ordered has ham in it. 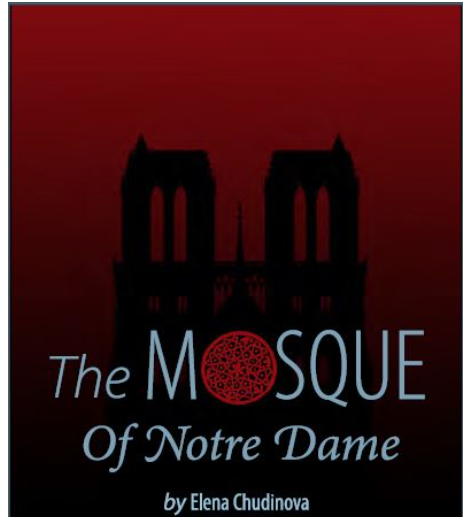 Remnant Newspaper In The Mosque of Notre Dame, set in 2048, Muslims from Arabia and middle Europe have taken over the governments of Western Europe and locked down the countries under Sharia Law—minarets, burkas, and all. Not so fast, buddy. An Islamic group claiming it’s exempt from Australian law has just found out it is not. 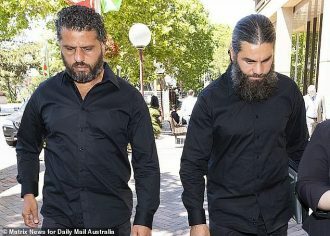 Two brothers linked to an extremist Islamic group in Sydney have been convicted of contempt of court and fined more than $100,000 after claiming they were “exempt” from Australian law. 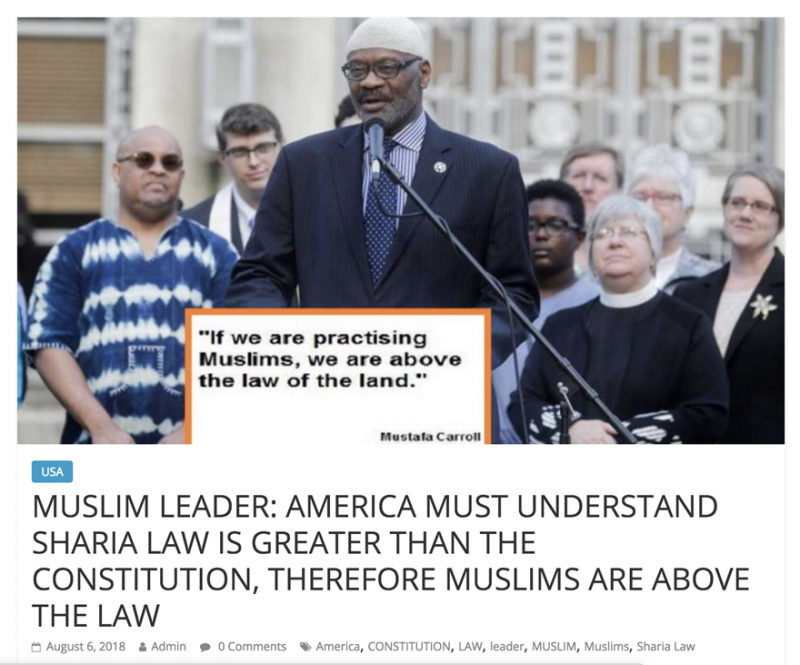 Daily MailBrothers Mustapha and Diaa Kara-Ali illegally cleared land and developed on a bush block in Sydney’s north west, claiming the Islamic spiritual group they ran on the property was exempt from Australian law. 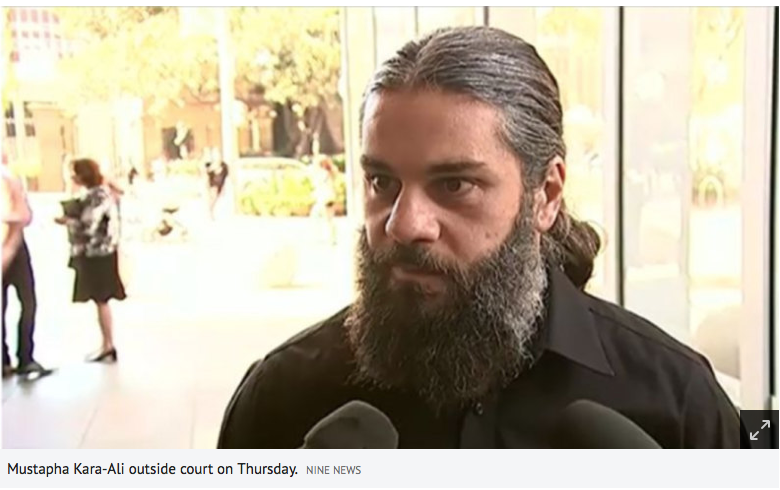 The NSW Land and Environment Court heard Mustapha Kara-Ali and his brother Diaa Kara-Ali had a “religious issue with the court” and had ignored court orders to cease construction at a site in Colo in north-west Sydney, for which they did not have development consent. Mustapha Kara-Ali, described as the Imam or spiritual leader of fringe Islamic group Diwan Al Dawla, told the court it was “religiously repugnant and obscene” to be ordered by Hawkesbury City Council to do or not do anything on the land, as it related to “a matter of religious practice”. He claimed the council was trying to “coerce us” by using the courts and it amounted to an “outright violation of our religious freedom” because the court was not a “secular body”. 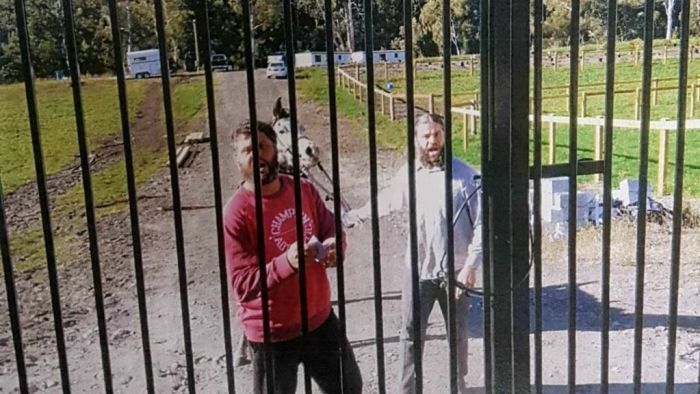 Justice Terence Sheahan’s orders were ignored and the brothers appeared at Sydney’s Land and Environmental Court on Thursday where they were convicted of 12 counts of contempt of court. The brothers escaped a jail term but instead were fined $100,000. According to the ABC, the men were seen shouting and heckling before being handed the fine. The Lebanese-born siblings claimed they were exempt from Australian laws due to their spiritual group, Diwan al Dawla was a religious charity. Subsequently the pair refused to abide by court orders to demolish buildings and repair the damage they had already done. The brothers were also accused of trapping a man who had delivered court documents on the property by padlocking the gates while he was inside. During sentencing on Thursday Justice Sheahan described their contempt of court as ‘flagrant’. The pair would also be fined $2,000 for every month after June they spent failing to fix the Colo property. ARSON JIHAD? One week before Notre Dame blaze, historic church in Canada was burned to the ground. A fire last Tuesday night destroyed St. James Anglican Church in the village of Roseneath. The cause of the fire has deemed “suspicious” – as it is the third such fire in the area in the last month. 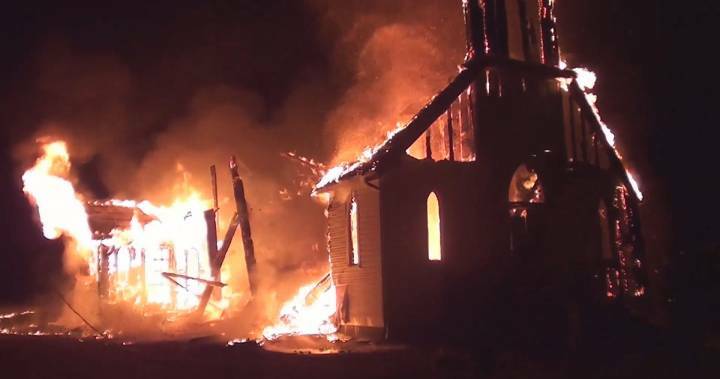 Global News The Office of the Ontario Fire Marshal has been called to Church Road to investigate an overnight blaze which destroyed the St. James Anglican Church — an active building which was erected in 1863 about 1.5 kilometres north of the village of Roseneath. 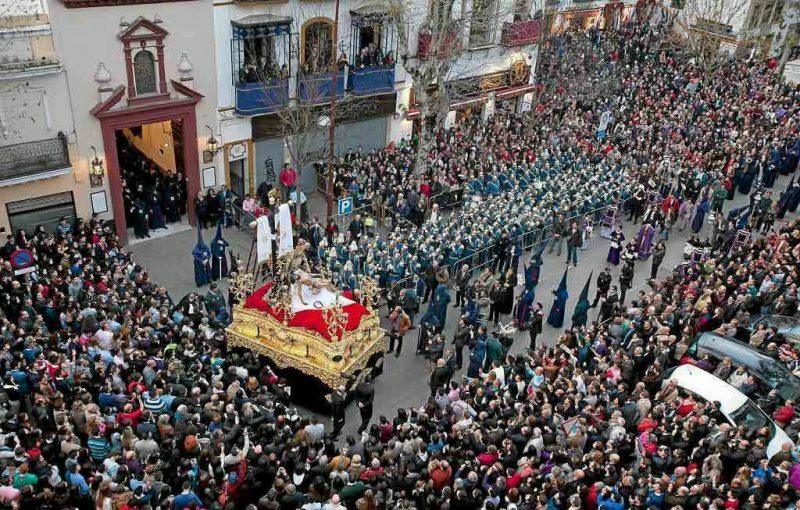 Spanish police arrest Muslim terrorist from Morocco for the planned massacre of thousands of Christians who come out to attend the Semana Santa Holy Week parade in Andalucia. TheOlivePress (h/t Maria J) The unnamed Moroccan Muslim was cuffed by an anti-terrorism operation in Morocco after reportedly plotting to carry out an attack in the Andalucian capital. Policia Nacional, who ran the joint operation with police in Morocco, are raiding his home as the investigation develops. It comes after Spain’s interior ministry agreed to ramp up security efforts last week. More resources were given to anti-terrorism cops while extra numbers have been called in to monitor the Easter parades. Each major city in the country is receiving additional and catered security measures. These mainly include extra numbers at transport hubs, religious monuments and at events with a large amounts of people. Sevilla’s Semana Santa is one of the most massively attended Christian religious events in the world with well over one million joining the parades. UPDATE A 23-year-old man has been arrested in Morocco, in a joint anti-terrorist operation with Spain, over an alleged plan to attack Spain’s Holy Week festivities. The suspect’s name is Zouhair el Bouhdidi and he is a student at the University of Seville. 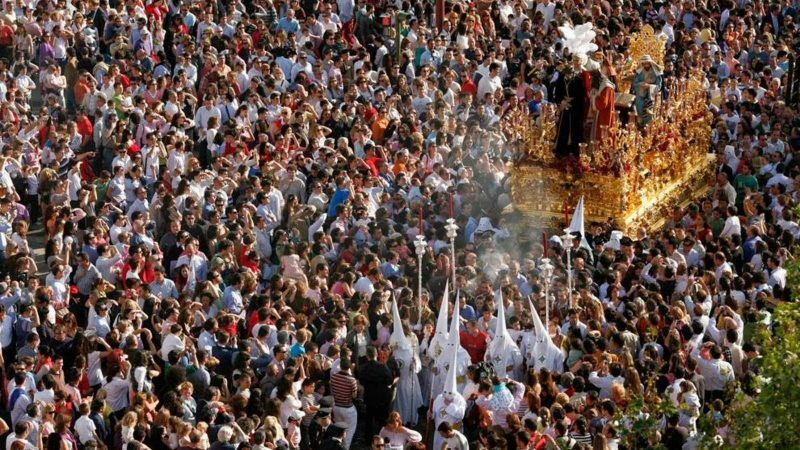 According to police sources in Spain, the young man was preparing an imminent attack against the processions of Holy Week in Seville, one of the most important events of the Catholic calendar. According to the newspaper El Confidencial, el Bouhdidi has already confessed to the Moroccan police his plans to commit a “large-scale massacre” in the Andalusian city. The Spanish secret services had reportedly been following him for several weeks. 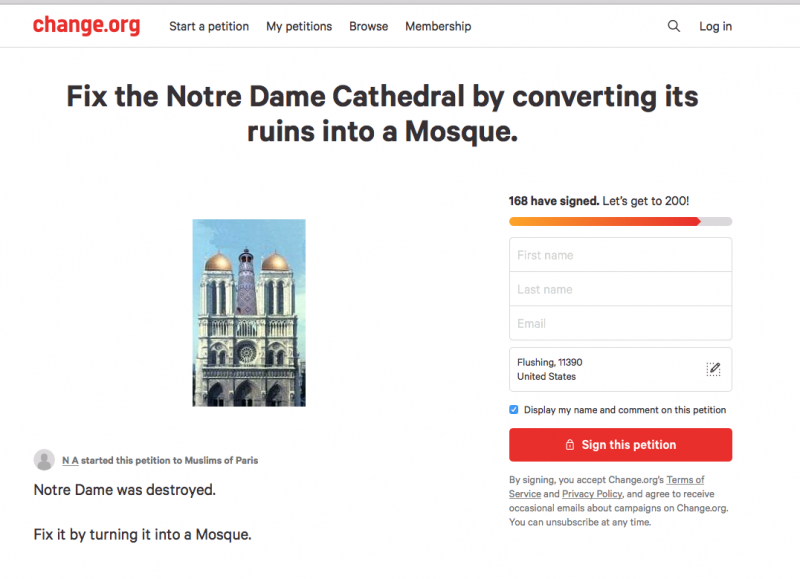 BUZZFEED’s FAKE NEWS report denies story by Paul Joseph Watson that Muslims were celebrating Notre Dame Cathedral fire with ‘Happy Face’ Smileys online.